Whether you're planning a birthday party in your house, your own wedding, or you plan corporate and fund raising events for a living, the trends in event design will have an impact on your event. I was recently lucky enough to hear Diane Butner, the director of Event Design for MGM Resorts speak about the trends in event design for the year ahead. Of course, at GigMasters, we think the best way to do this is with entertainment. What could be more surprising than walking in to a party to find an acrobat dangling overheard? Or sitting down for a performance and having it be a break dancing cow? 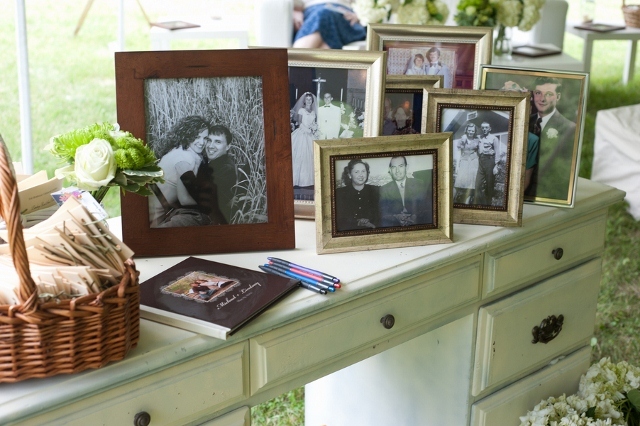 Check out this great photo of a desk outside from our wedding blog for an example. 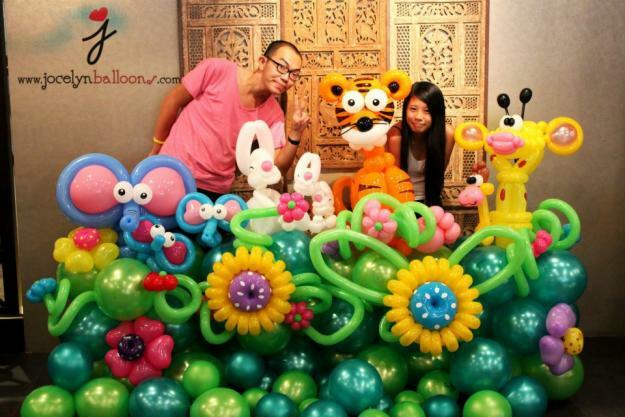 Do you love this garden made out of balloons? Scale it back for your own event with a balloon twister to make a few well placed flowers for decoration, and some for guests to take home. Remember our fabulous Sesame Street veggie plates from a few months back? This sort of fun, whimsical food design isn't just for children's parties. 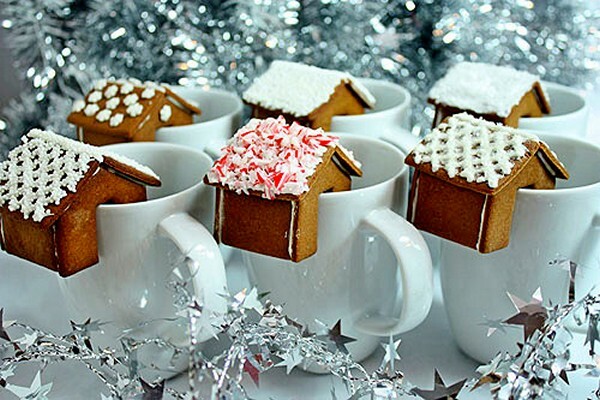 Check out these hot drinks complete with gingerbread houses from The Fab Web for a party at home. 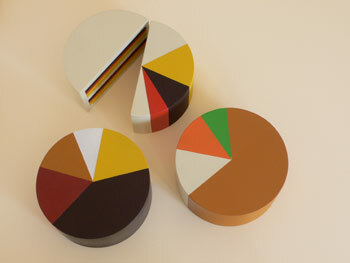 Or these "pie chart cakes" from Food Designing to introduce some fun into a corporate meeting. If you're planning a fundraising event or any sort of event that you want publicity for interactivity is a must. Think photo booths that automatically post to Facebook, or creating a special hashtag for the event and encouraging people to tweet. Or go old school with the idea of "interactivity" and hire magicians, belly dancers and other entertainers who will actually INTERACT with your guests.